Saumya Vardhan, founder and CEO of Shubhpuja.com, decided to work on a concept wherein one could book religious services with the click of a button, looking at the plight of her friend’s mother, when her father passed away. Even in her moment of despair, the lady couldn’t afford a quiet moment—running from pillar to post, calling pujaris, informing relatives, getting the pandals set up, and looking into a gazillion of other needs. 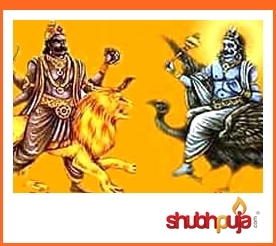 Thus, in 2013, was born Shubhpuja.com, an online portal for astrological, occult and numerological consultations, religious ceremonies, yagyas, homas and various other pujas. “These days, there are many preachers who take advantage of gullible people, especially those who neither have the right knowledge nor the time to learn about religious and spiritual sciences. Thus, I wanted to create a platform with pandits/astrologers who had the right education, skills and experience and who didn’t take devotees for a ride,” says Delhi-based Saumya, who once worked for KPMG and E&Y in London.. This entry was posted in Media Coverage and tagged astrology, divine, media coverage, new Indian express, puja, saumya, saumya vardhan, shubhpuja, sri sri ravi shankar, vedic puja, vedic science. If you have been a part of wedding preparations at some point of your lives, chances are that you’d probably have come across the term “Manglik Dosh”. You might have heard this term more prominently during the discussion about the boy’s and the girl’s horoscopes. Manglik Dosh, as the name suggests, refers to the impact that the planet Mars makes on a person’s life when it takes certain positions in the ascendant chart. People born under this influence are called Mangliks. Technically, for a person to be manglik, Mars should be in the 1st, 2nd, 4th, 7th, 8th, or 12th house of the ascendant chart. Since Mars is regarded as a bold and fiery planet, a manglik by nature is quarrelsome and aggressive. This domineering and bold nature is said to spell disaster in their married lives. It is astrologically believed that the manglik dosh is unfavorable for marriages, causing discomfort and tension in relationships. There are several myths regarding this condition, the most famous being that the non manglik spouse dies after marrying a Manglik, even though this is an extreme possibility. There are a number of measures one can take to ensure a blissful married life. It is believed that the negative consequences for a single-manglik marriage can be resolved if the manglik first performs a ceremony called akumbh vivah, in which the manglik “marries” a banana tree, a peepal tree, or a silver or gold idol of the Hindu God Vishnu. The bad effects of Mangal Dosh can also be reduced with the help of astrological remedies including the application of Pooja, Mantras, and Gemstones. There are various combinations regarding the extent and effect of this dosh in the horoscope. But of late, an increasing number of individuals are placing less emphasis on Manglik D osha, during the selection of a life partner. And what’s wrong in that? Finally it comes down to personal preferences while giving importance to such conditions. This is so because there are many contradictions to this condition. To begin with, this Dosh is popular only with Hindus. If this Dosh really existed, then it must be applicable to people of all religion, cast and creed. Logically speaking, this Dosh, is therefore connected to the Hindu religion alone rather than Astrology as a whole. Now if the fate of a person is written in his/her Horoscope wouldn’t he/she die according to his/her own fate? In other words if the destiny of the person along with his death is written in the Horoscope at the time of birth, how and why will it change after marriage? 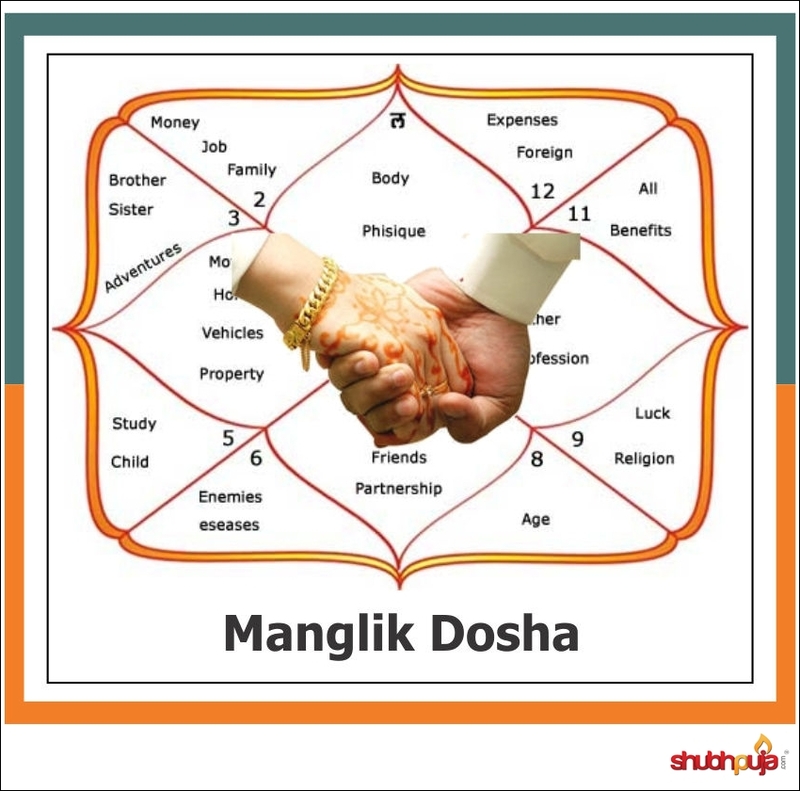 Whatever your beliefs maybe, Manglik Dosh still continues to be one of the most widely discussed and debated topics in regards with the Hindu marriages. This entry was posted in Astrology and tagged astrology, horoscope, Lord Hanuman, mangal, manglik, manglik dosha, manglik dosha nivaran, mars, shubhpuja. 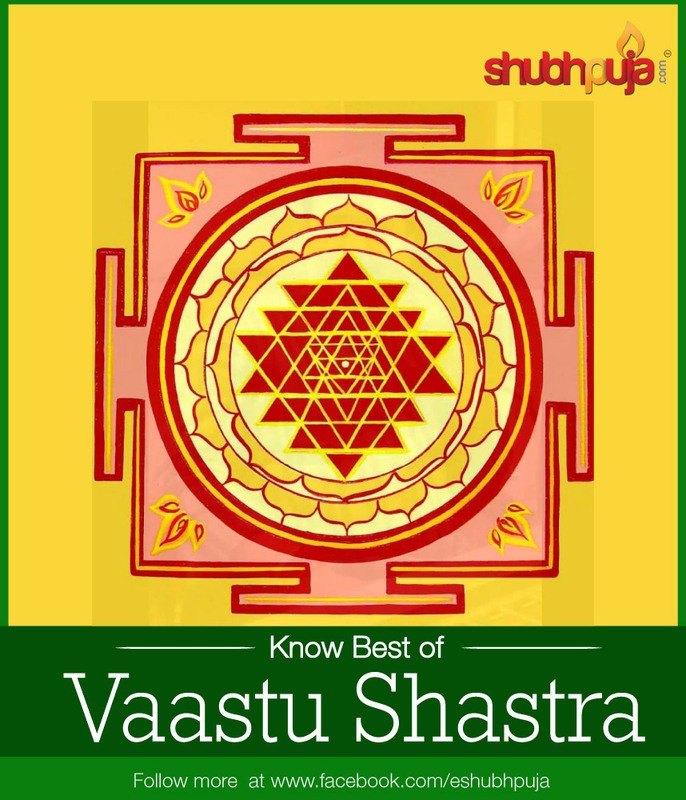 Vaastu Shastra – 8 Directions And Their Significance. If you have ever bought a house, chances are that you must have bought it in accordance with the vaastu of that place. Even if you haven’t, you might have surely heard about referring a vaastu expert before buying a new place. But why do you need to refer to someone before buying a new house? Is it all that necessary? Read on to find out. Vaastu Shastra, one of the most ancient doctrines of Indian civilization, deals with the science of architecture and designing. It gives an insight about how a building should be planned and designed, in order to channelize positive energy in our lives. Mostly, this science deals with the orientation of the buildings and its appropriate design. It’s said that a home that is in adherence with vaastu directions makes for a comfortable living. Such a house gives good health, prosperity and wealth to the occupants. According to the scriptures each direction has a deity associated with it. There are eight directions in totality. Our shastra says that if we worship, idolize and honour the Lords of these eight directions, people yield eternal blessings in the form of success, health and prosperity. o	Have the office in the north part of the house or the building to climb up the ladder of success. o	If designing for your home, keep your vault in the north direction in order to ensure a healthy flux of wealth. o	Keep construction in the north to the minimum, so as to maintain a high efficiency. Constructions in the north can adversely affect the prospects of wealth. o	Do not have any toilets or garbage bins in the north. o	The entrances to the house, living room, study and the place of worship should face the east. o	Treasure boxes, lockers etc. should open towards the east to promote prosperity. o	No kitchen or toilet should be in the east. West: This direction is directed by Lord Varun, the lord of rains. o	It is better to have a staircase or a tank in the west than anything else. o	Store the garbage bins or build the garage in the western direction of the house. o	The bathroom should be situated in this direction. o	Try keeping a tank or an overhead tank in the south portion. o	Put the staircase to the house in the southern part. o	Do not put a basement in the south direction. o	The kitchen and dining room should not be in this direction. o	Having open spaces in the north-eastern direction is a good idea. o	Having a slope in the north-eastern area would be a smart step. o	There should be no underground water tank in the north- west part of the house. o	The kitchen, the dining room and the master bedroom should certainly not be in this direction. o	No extensions should be made from this direction. o	Avoid having a basement in the north-western part of your house. o	It is very beneficial to have the kitchen in this direction. o	Any electrical instruments, like TVs, motors, batteries, inverters, home theatre, etc. should be placed on the south- eastern side of the room. o	Do not have a toilet or a tank in this direction. South West: This direction is directed by Niruti, the god who protects us from evil foes. o	Rent out the place in the south-west part of your house. o	Do not have any overhead tanks or basements in the south west for it promotes discord. o	It is wise to keep your valuables in this direction. So the next time you think of buying a new property, do not forget to look into its vaastu to enjoy a happy and a prosperous life! This entry was posted in Vaastu and tagged directions, east, happy life, new house, north east, north west, shubhpuja, south, vaastu expert, vaastu shastra, west. Are you scared of Lord Shani? Make him happy with these 5 easy things! Lord Shani the God of Justice, is the Chief Justice in the Human Life Court. He always provides the justice according to our deeds or karmas. Treated as “Rudra Avtar” of Lord Shiva, he is caring, loving and firmly believes in giving instant results but only on the basis of karma! Kalyug or the modern times are filled with sins. And in this unchaste era, people are chasing the amenities like computers and technology in pursuit of happiness breathlessly. Happiness and peace are going away from man. In this melee, people say that God Shani is troubling us. Do they think that God has nothing better to do? Has he enmity with everybody? Is God Shani our enemy? No! Shani is concerned about all beings in the world with a thinking of no friendship & no enmity. People are more scared of God Shani than the punishment he gives. Today in the whole world people are having different opinions, myths and many false statements about Lord Shani. Most of the people resemble Lord Shani as cruel, full of anger and a God who never benefits the humans. People worship Lord Shani only when they are surrounded by Sade Sati (7.5 years) or Shani Dhaiya (2.5 years), unfavorable shani mahadasha and pains. Not many of us know that among the nine planets, the planet Saturn has an important significance in life of every individual. Lord Shani gives peace, prosperity and justice to everyone. He is more easily pleased than people believe. The devotion of God Shani solves all the problems pertaining to the body, family, society, mind, finances and occupation. People have taken the name of Lord Shani to scare others, but very little has been done to dispel that fear. Renunciation of anger – Saturn’s nature is said to be cruel, for its work is to punish the evil. So to avoid the wrath and anger of Lord Shani. One should be calm, composed and stay away from anger. Tolerance – Shani is substantial in nature. This is because a harsh or bitter substance such as mustard oil is dear to him. A person should keep his tolerance level high he should never use abusive words and behave nicely with all. Respect– Recognize that Shani is the lord of aging, so one should always respect their parents, elders and even teachers in order to keep Lord Shani happy. Making your elders sad or suffer will lead you to a miserable life. Charity (Daan)– In Shani Puja, lays the importance of charity. Charity to the needy frees your ego and hence makes Lord Shani happy. Compassion – Compassion for others is the most important part of the religion. Helping the poor or weaker sections of the society by giving the necessities for the survival always makes Shani shower blessings on you. This entry was posted in Astrology, Puja and tagged mustard oil, sade sati, saturn, shani, shubhpuja, shubhpuja.com. The best way to predict the future is to create it. Saumya Vardhan, Ex-KPMG consultant from London, offers best in class pundits at the convenience of internet. She believes that one day; her site would become a household name. This entry was posted in Media Coverage and tagged astrology, blessings, consultation, dna, fortune, Hindu, hinduism, media coverage, religion, ritual, saumya vardhan, shubhpuja. Always been weak with numbers? Find out why! If you have always been weak with numbers and wondered why it is so, wait a minute! There might be something more to blame than just your lack of practice. You can easily pass on the blame on your horoscope! You think I am joking? 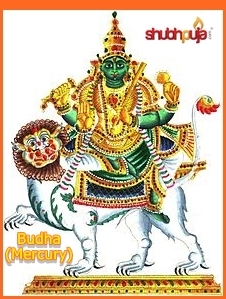 According to Indian Astrology, Mercury, also known as Budha, is the planet of intelligence and the IQ of a person depends on the strength of Mercury in the horoscope. Budha, a son of Chandra and Tara, is the god of merchandise and protector of Merchants. He is represented holding a scimitar, a club and a shield, riding atop a winged lion. He has a greenish complexion and thought of to be mild and eloquent by nature. The planet of Mercury epitomizes logic, calculation and mathematics as far as astrological terminology is concerned. He is in charge of all artistic pursuits. That is the reason why Mercury rules education, writers, lecturers, traders, teachers, artists and businessmen. Your style of communication as well as your speaking patterns depends on the position of Mercury in your Horoscope. But the planet is as good as its associates. If associated with benefic planets, mercury gives honest ideas of increasing wealth. On the other hand if associated with malefic planets, it leads to wealth generation through wrong means such as stealing or cheating. A badly placed Mercury can cause several health problems like psychic diseases, insomnia, nervous breakdown and many communication related problems among others. Mercury has two faces, giving it a double nature and makes one detached and independent as well as an extremist at the same time. It loves the company of learned and is said to be the lord of the north direction. So the next time you are being rounded up for poor maths grades, you can safely put it on your horoscope! This entry was posted in Astrology and tagged astro, astrology, buddha, consultation, effects, hinduism, houses, intelligence, planet mercury, shubhpuja, vedic astrology. Rahu and Ketu are referred to as the demons who consumed nectar and became immortal. In almost all books of astrology of India they are referred to but have rarely been praised. It may be because of their mystic nature and a lot of mysterious stories associated with both these planets. According to the vedic sages the point where the moon’s north node cuts the earth’s axis in the zodiac and thus makes a shadow on the zodiac is called Rahu and the South node of the moon is called Ketu. 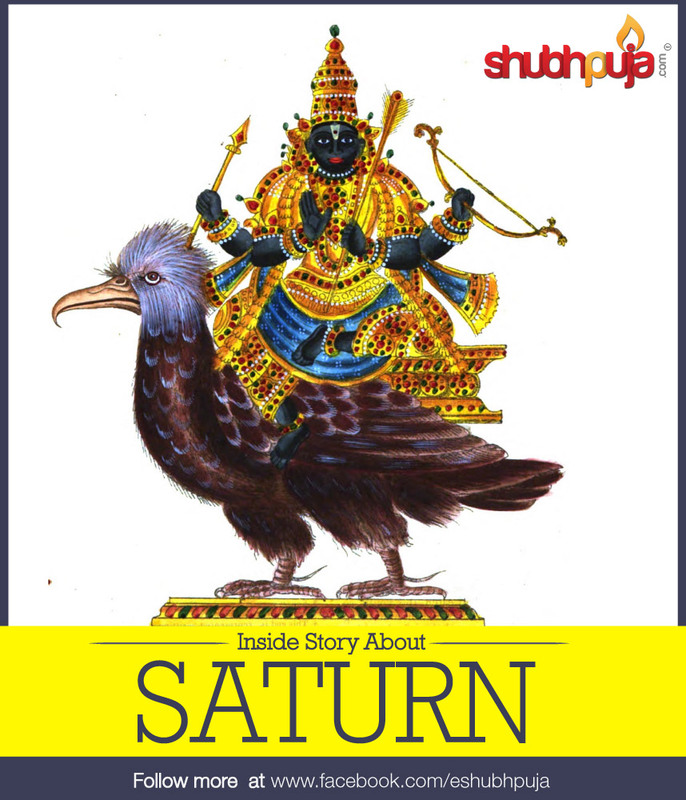 Ironically Rahu, the North Node which is looking towards earth signifies Materialism and Ketu which is in to the Darkness, as it is reversely pointed looks like tail Or symbolically an inward look in to the sub consciousness Or signifies Spirituality as Opposed to Rahu and both nodes are always 180¾ apart in the 360¾ 12-House divided Zodiac. By the advancement in research, a lot of predictions have come out with lots of interesting aspects and significance of Rahu and Ketu in one’s horoscope. Rahu as such depending on its placement and strength etc. factors can some times give a tremendous and sudden mystical developments and great Raja Yoga karaka facilitator. Based on the sacred Hindu mythological literature of India it was unraveled that long ago there were constant wars between Devatas and Asuras.The asuras always won with the guidance of their guru Shuckracharya’s majestic Mritha Sanjivi power, which the guru had obtained as a fruit of his penance, propitiating Lord Shiva. The power of this Mritha Sanjivini is, it can resurrect the dead, back to life. In this way, each Asura who was killed in the war by the Devas, was brought back to life by this manthra. Thus, this ensured constant defeat for the Devas and the Asuras continued to rule the heavens. Once there was a great war between the Asuras (demons) and Devatas (gods). The Devatas were routed in the war and they went to Lord Brahma to seek his help. Brahma told them to churn the ocean.As a result they would be able to obtain Amrit (nectar) which would make them immortal and all powerful and after consuming it they would be able to defeat the Asuras. Churning the ocean was a very big job and so the Devatas sought the help of the Asuras. Lord Indra, went to heavens, and, sought for peace, and, said that henceforth, the Devas and Asuras should never wage war against each other, and, told them the need for churning the milk ocean and the power of consuming the Amrith. The Asuras, agreed, and inside their evil minds, they thought, once the churning is over and the Amrith is obtained, we will steal the Amrith. The king of the serpents Vasuki was to become the rope, while a hill named Mandrachal offered to become the pivot. Lord Vishnu, in the form of a tortoise, became the base and the churning process began. The Devatas held the tail of Vasuki and the Asuras held the head. Various things came out, during this churning of the milk ocean(Kshir sagar). There was a pot of Vish (poison) which created havoc in all the three worlds. Lord Shiva drank the poison to save the world, but he did not let the poison go beyond his neck which became blue in color. That is why Lord Shiva is also called ‘NeelKant’ (“one with a blue neck”). At last Dhanvantari came out with a pot of Amrit and immediately there was a mad scramble for it among the Devatas and Asuras. Seeing this, Lord Vishnu took the form of Mohini (a beautiful dancer) and offered her services in distributing the Amrit equally to both the Asuras and Devatas. She made both of them sit in two different rows but she gave the Amrit to the Devatas only. and body join with a snake, thus, the head joined a snake’s body, came to be known as RAHU and the snake’s head joined with SvarBhanu’s body, came to be known as KETU. Lord Brahma, granted RAHU and KETU a boon for accepting this new form, a place amidst the planets, the Navagrahas. RAHU and KETU, even to this day, hold the grudge against surya and chandra, and cause solar and lunar eclipse to affect them. RAHU and KETU’s power increases between sunset to sunrise, their power of vengeance is so strong that they cause an astrological moment called the RAHU KAALAM, that stays every day during the day for 1 hr and 30 minutes. This time is considered to be highly inauspicious for undertaking any good deeds and is only good for propitiating the divine mother. Also there is another esoteric serpent symbolism associated with Rahu and Ketu to Kundalini Shakthi (Energy). The Head being Rahu (Signifying the different cosmic head petals of the Cosmic Snake Sahsrara Chakra or Awakening) and the tail being Ketu (Muladhara Chakra – Ganesha – or the beginning). And yet another version is that, the Skanda Purana story of Rahu is a repetition of the same with one difference. Gods and Demons had decided to churn the ocean to extract nectar. The emphasis is that demons were as much a part of the effort to churn the ocean as gods. When nectar was got, Lord Vishnu decided to give nectar only to gods, not to demons. Rahu came to know of this decision. He assumed the shape of a god and entered the group of gods to drink nectar. Lord Vishnu cut off the head of Rahu. This entry was posted in Astrology and tagged astrology, consultation, Hindu, hinduism, rahu ketu, religion, saumya vardhan, shubhpuja, vishnu.